Science Writers and Communicators of Canada - "In Hogs We Trust." Part 1 of a Series About Manitoba's Venture Into Hog Industry Expansion. "In Hogs We Trust." Part 1 of a Series About Manitoba's Venture Into Hog Industry Expansion. 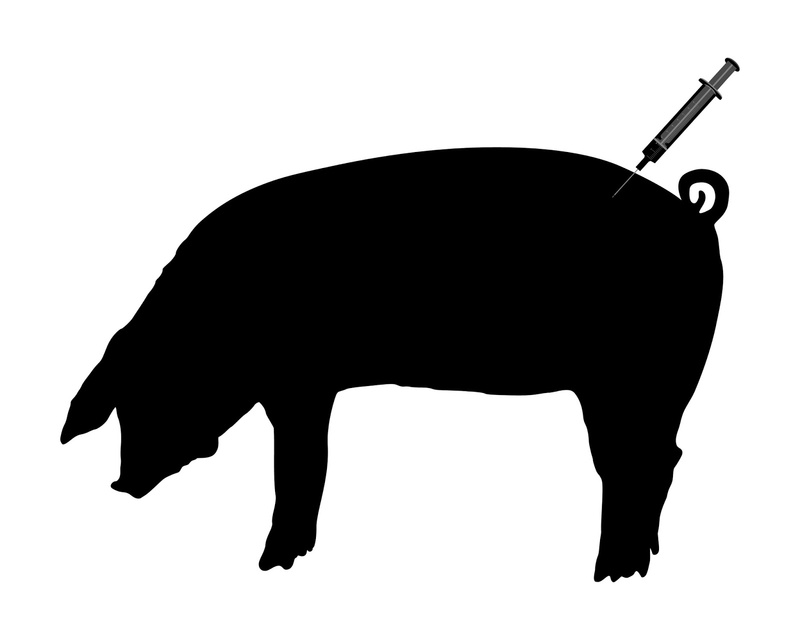 Part 1: How the Manitoba government’s return to a deregulated hog industry could actually contribute to a world health emergency. The Pallister government has just passed its “Red Tape Reduction and Government Efficiency Act.” The bill makes it easier (and cheaper) for pig producers to build new factory barns, expand existing ones, store and dispose of the waste and to even spend less on fire protection. According to the industry group, “Manitoba Pork,” as many as 100 new factory barns may now be built over the next ten years. 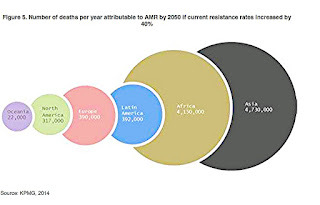 What the Bill will not do is stop the dangerous overuse of antibiotics in animal agriculture. Livestock owners around the world (including Manitoba’s hog producers) have long been giving these medicines to their animals, whether to treat the sick, prevent the healthy from getting sick, or simply to fatten them up for market. This is all perfectly legal here and in many other countries. And, about three out of every four doses given this way, are identical to the drugs you and I need to fend off deadly infections. The PHAC goes on, “There is increasing evidence that the use of antimicrobial agents in livestock production is an important contributing factor to the emergence of antimicrobial resistance (AMR) in humans.” AMRs are sometimes called “superbugs” which, because of this inappropriate use, have developed a resistance to treatment by most or all of the medicines available today. So scenarios where doctors have to advise their patients that “There’s nothing more I can do for you," are becoming alarmingly more frequent. Three days before the Manitoba bill was approved, the World Health Organization sounded its most urgent alarm yet over the administering of antibiotics to food animals. The WHO says things must change, if we are to preserve the effectiveness of these life-saving medications.The UN agency advised farmers and the food industry everywhere, to simply stop giving animals such medications altogether, whether to promote growth or prevent disease. Healthy animals should only be treated if disease is diagnosed elsewhere in the same herd. And, even while treating animals already sick, only medications not considered critical for the treatment of human infections, should be used. Why, you ask, would an economic organization get involved in a health issue? Because, it expects future increases in health costs to also be enormous; almost $3 trillion by 2050, for OECD countries alone! That's because AMR patients are sick longer, need more (and costly) treatments, more tests and are three times more likely to die. I have e-mailed both Premier Pallister and “Manitoba Pork” to ask them about these concerns. Neither has responded, so far. So, if the world pays as little heed to this prevailing medical wisdom as the Pallister government and the industry seem to be doing, for this Manitoban, "optimistic" just got harder to be.